3. Let's go! All day long! 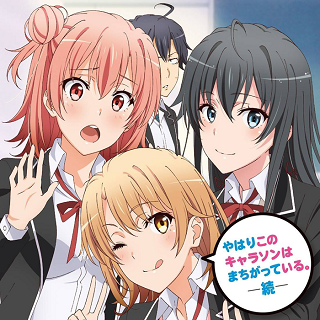 Labels: Yahari Ore no Seishun Love Come wa Machigatteiru.